High powered industrial lasers have been incorporated in a variety of metal fabrication processes, most commonly for welding and cutting applications, where the high power of the laser allows for rapid processing speeds. As fabricators have adopted industrial lasers throughout their shop floor, it has become painfully obvious to the fabricators that the material being processed by lasers had to be prepared and aligned differently than traditional processes. Because a laser beam is so small, precise fit up and alignment of the material being processed is needed to ensure the laser process is viable. Careful monitoring of the fit up and alignment is required to ensure a good welding process. Because of the safety issues of being around a laser light, the only practical way to monitor how the material has been prepared and aligned to the laser head was to use a camera that was integrated to the laser beam delivery system. The laser beam on most cutting and welding systems is delivered to the work piece using a series of optical components such as lenses, filters and mirrors. Together the assembly is known as the “laser beam delivery system” and can be complex in shape and size to suit the application, as the laser may have to be bent to be as compact and functional as possible. Most laser beam delivery systems have a camera port integrated into the assembly to allow a camera to view down the same optical path as that travelled by the laser beam. By adding a camera to the beam delivery system, the operator can monitor the workpiece material to ensure it was properly prepared and aligned prior to powering up the laser. Once the idea of putting a camera on the laser system has been accepted, there is often frustration with the fact that the cameras most commonly used become useless once the laser is turned on. Because the laser generates enormous amounts of focused light that partially bounces up to the camera or creates very bright keyholes and weld puddles once it hits the work piece, the resulting image is just too bright for standard cameras to see any detail in the brightest sections of the image. As a standard camera can see about 48-60 dB of range of brightness, it will simply saturate where the image gets too bright, resulting in a white blob on the screen. The solution implemented by many fabricators and equipment builders? Turn off the camera when the laser is powered. However, a better solution does exist. A high dynamic range weld camera can be used in place of a standard camera to adapt to the laser process. 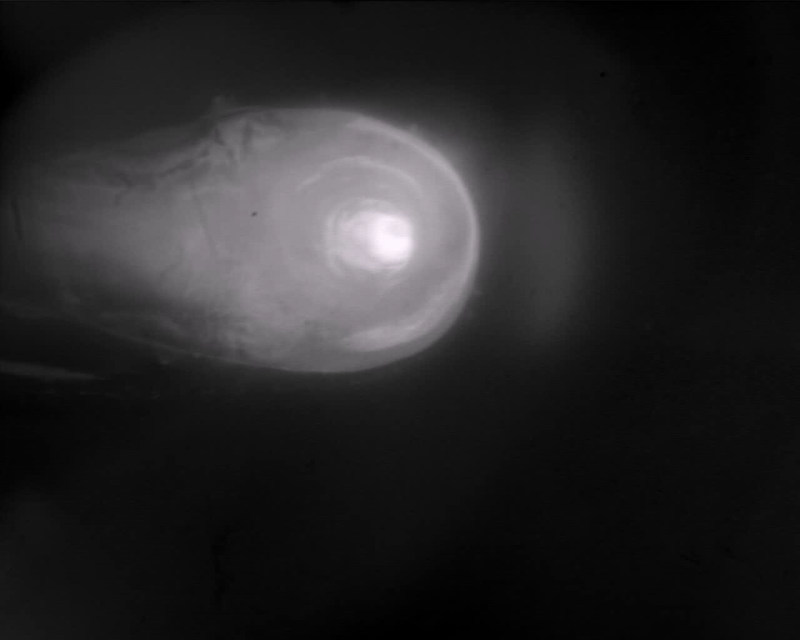 A good weld camera can see more than 140 dB of range of brightness, or a ratio in excess of 10,000,000:1 of the brightest to darkest pixels in an image. This allows for detail in the brightest area of the image of a laser weld or cut to be seen without saturation while still seeing detail of the background around the weld, including the weld pool or seam. 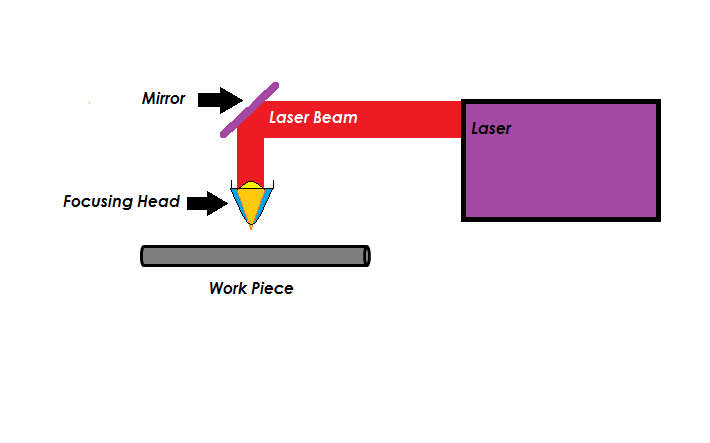 By implementing a weld camera to see the laser process, an operator can see what is going on with their laser welding process once the laser power is on, ensuring that the laser beam is functioning correctly: that the beam is focused properly, that the keyhole is of the correct shape (round vs. oval), size and location (relative to the weld seam), and that the weld pool is symmetric on either side of the weld seam and sized correctly. Systems integrators who build automated welding processes are always searching for improved business models. There are thousands of small and medium sized automation system integrators around the world that are experts in the industry. This challenges each company to differentiate themselves from their competition, and do so by providing a unique value proposition to their customers. One of the best ways to gain this competitive advantage is for system integrators to leverage rapidly evolving technology. By applying it to their customer’s welding automation solutions this allows companies to capitalize on an evolving technology, with the goal of improving profitability and efficiency. An emerging technology that many systems integrators are considering is the use of cameras for monitoring the welding process. While cameras have been used to monitor welding for years, it is only recently that cameras, such as the Xiris XVC-O Open Arc Weld Camera, have provided enough image clarity that system integrators have considered them a useful tool to provide to customers. Many system integrators face the same challenge: how to build a system to keep operators from having to be in direct proximity of the automated cell in order to monitor the weld. Most fabricator customers are increasingly dissatisfied with automated welding solutions that don’t permit operators to monitor the weld remotely. By providing a camera to monitor the welding process, systems integrators can provide their customers with a valuable production tool. Adding a camera system to a work cell can help increase welding automation business that might not otherwise be gained by a systems integrator. By removing the operator from the immediate work area of the welding environment there are immense benefits to the customer that would increase demand for a system integrator. For example, instead of multiple operators assigned to multiple production lines to manage rollers, material handling, and welding processes, customers benefit from having one operator per line at one control panel managing it all, increasing productivity, quality and reducing human error. By introducing weld cameras into automated welding work cells, systems integrators can achieve an abundance of benefits. They will be able to differentiate themselves in the market, expand into new market sectors, improve technical competency, as well as improve the functional excellence of the overall product offering. A Weld Camera used for remotely viewing welding processes can become an even more powerful in-line monitoring tool with the addition of real-time annotation of production data into the recorded video. 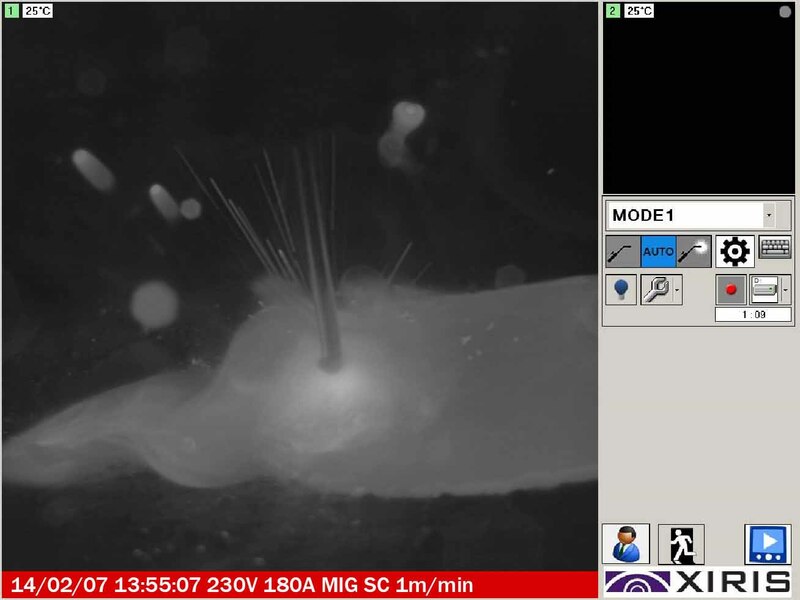 When connected to a welding power supply, a Weld Camera system such as the Xiris XVC-O can acquire production data and write it to the exact video frames when it is acquired. By synchronizing the writing of the actual weld power supply data to the video frame with the physical image of what is happening with the weld, operating personnel are able to perform more detailed analyses of recorded welding parameters during welding or after the weld is completed. When it is enabled, the XVC-O View Camera can automatically embed a label into the bottom of the recorded video with multiple sets of information sent to it from the welding power supply. During the welding process, welding anomalies can be seen as they occur to stop and fix the process. After the weld, any anomaly in the weld process can be reviewed in the recorded video to see exactly at what level the system parameters were set when an observed problem took place. The net result is that the operator is able to maximize the amount of information the recorded weld video provides with simultaneous image and data recording. Make more informed quality control decisions. Improve your welding processes by discovering what parameters make good and bad welds. Rapidly determine the optimum power settings to use to get the best quality welds. Troubleshoot set-up problems and machine malfunctions immediately. Provides empirical information matched to a video log about the welding process. If weld quality is of utmost importance, the use of recorded weld videos with labelling helps to ensure your welds are in-process, stable and repeatable. ABB is celebrating 40 years of excellence in the robotics industry and further demonstrated their role as a leading technology provider with their successfully hosted event - ABB Robotics 2014 Technology Days at its Auburn Hills, Michigan location. Over 80 products were showcased by countless Value Providers, ABB product managers and senior officials from around the globe who were present to provide hands on demonstrations. Technical seminars were also offered throughout the event and covered a range of application training workshops to technology specific sessions. 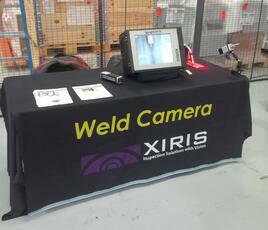 Xiris participated as a Value Provider sponsor and also hosted a session on High Dynamic Range Imaging for Welding. With only standing room left, attendees were introduced to a history of Weld Camera developments and advancements made in Weld Camera technologies. High Dynamic Range Imaging is now commonly used in various open arc welding applications ranging from TIG, MIG to Plasma and Laser. Using a camera to view the weld process in real time allows the weld operator to monitor and adjust the weld process immediately while staying in a safe and comfortable environment. Applications where Weld Cameras are most beneficial in production environments were discussed and attendees had the opportunity to view sample videos of various applications. Despite the challenging travel conditions Mother Nature had in store days leading up to the event, the show floor was busy with many visitors from various sectors of the automation industry. Customers had the opportunity to see equipment in action and meet with experts to discuss their specific applications. We are enthused about the reception of Xiris as a camera technology provider and we were delighted to participate in an event that showcased innovative technology along with providing a forum for open networking to discuss application challenges in automation technologies. Ever since the development of automated welding, operators have needed to be able to monitor the welding process to ensure that all parameters are properly adjusted, that the welding head is properly aligned with the weld seam and work pieces, and that the weld pool, weld bead, and other features are all formed correctly. For this, fabricators have long relied on operators to directly view the process using welding helmets and protective screens, which contain a dark green filter to remove most of the harmful content of the radiation coming from a welding arc. However, with recent advances in electronics, cameras such as the Xiris XVC-O Weld Camera have become equipped with High Dynamic Range imaging capability. Such cameras can capture images from a weld process across a huge range of brightness, including the bright areas of the weld arc and the darker areas of the background areas around the weld. With such clarity of image, operators are now able to monitor the cameras from afar rather than having to be close to the welding process. So, with such camera technology, how remote do the operators want to be to view their weld process? Imagine some applications such as ship building, nuclear power plants or large pressure vessels where placing an operator near the welding process is both dangerous and difficult. In such situations, the farther away the operator can be and still monitor the welding process, the better. Properly designed electronics allow for a robust image to be transmitted from a camera on an automated welding cell to a display up to 40 m (132 ft) away from the camera. That allows for the operator to be safely removed from the weld process while still being able to see what is going on. ….And Then There is Really, Really Remote Imaging…. Sometimes an automated welding cell has been installed in a location where all the stakeholders are not able to see it and monitor it. 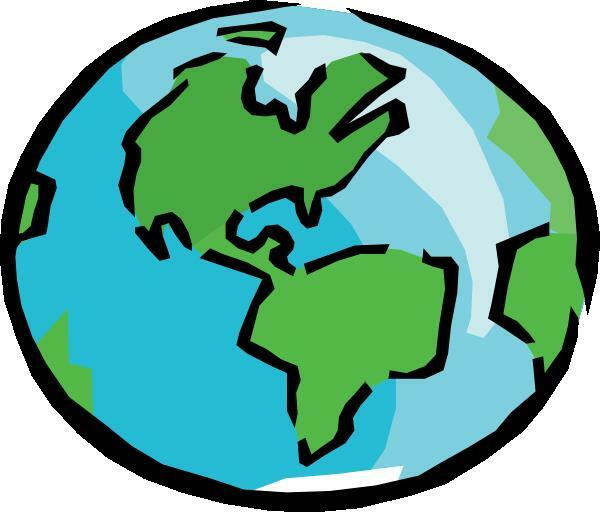 Production managers, engineers and senior management may all want to occasionally monitor a critical welding process even though they are on the other side of the world! How to do it? Camera cable lengths have their limits! The solution is to make the camera system IP addressable so that the video images can be visible anywhere an internet connection can be found. 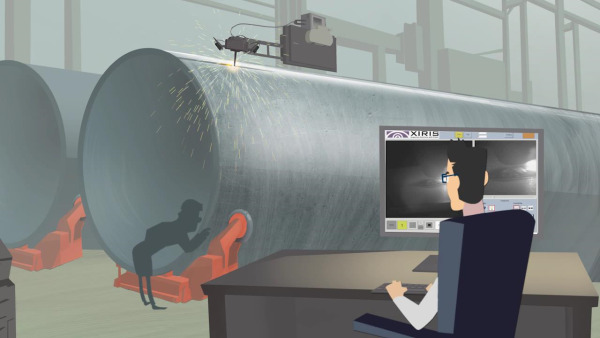 Xiris has implemented IP addressability on certain models of its XVC-O Weld Cameras so that customers can view the welding process very, very remotely! Whether you want to be a short distance away from the welding process, or on the opposite side of the world, there is a way to be able to see what is going on with your welding process as long as you use the right type of camera equipment for monitoring the welding process, such as the Xiris XVC-O Weld Camera system.